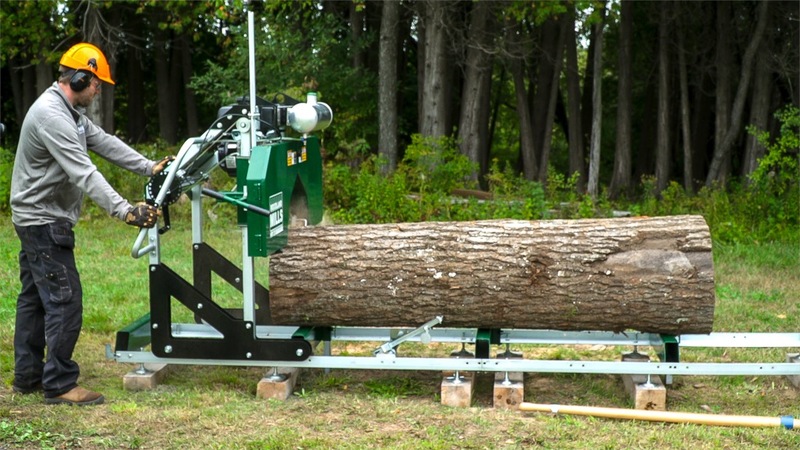 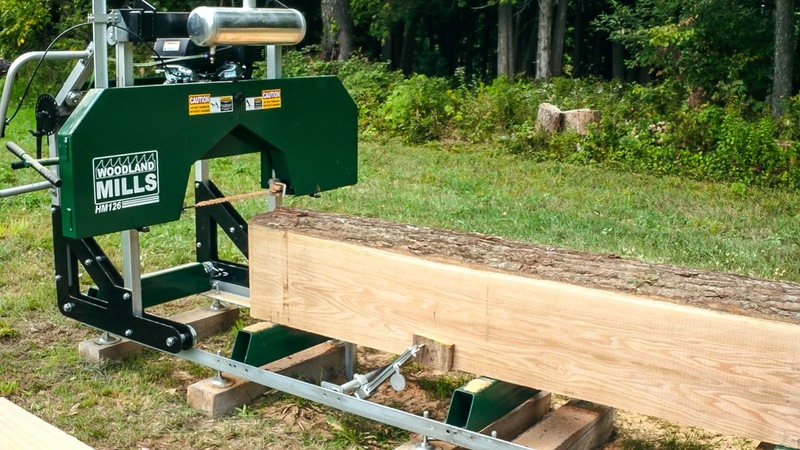 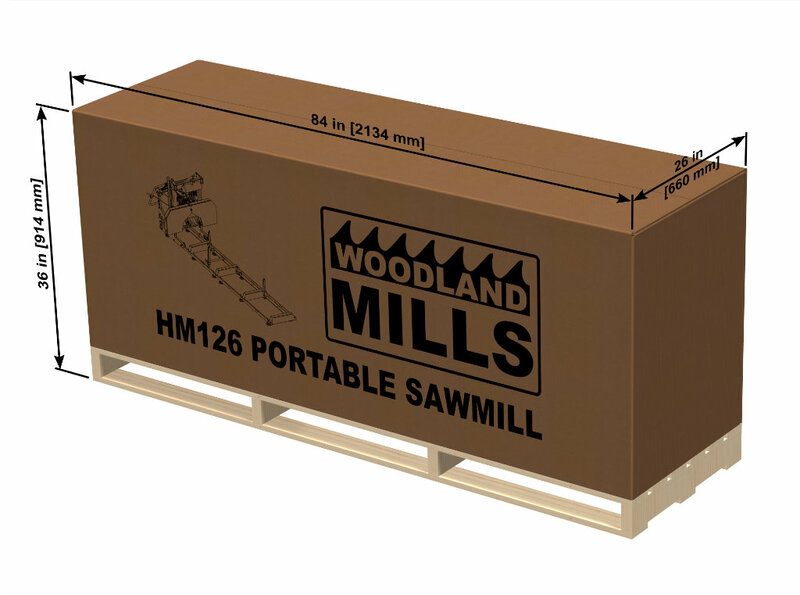 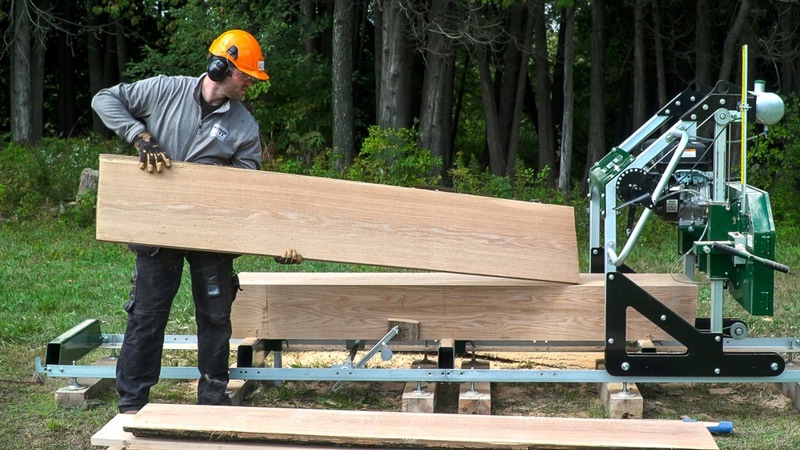 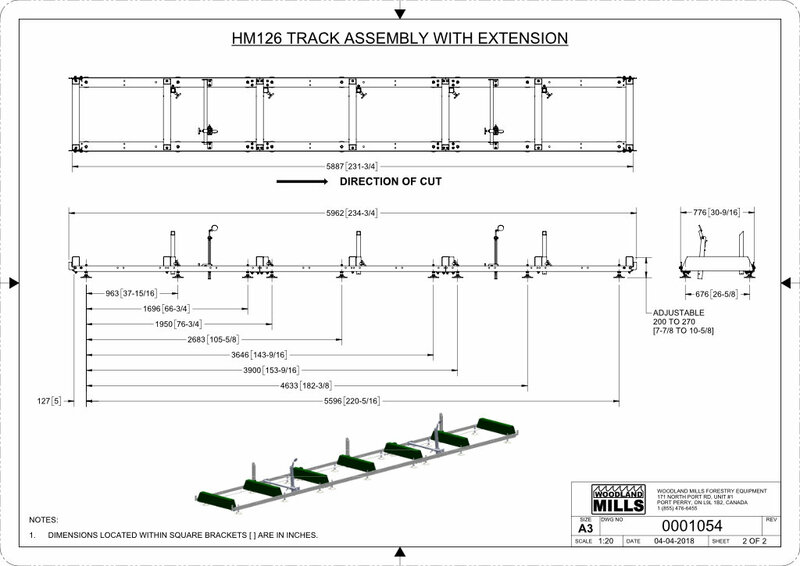 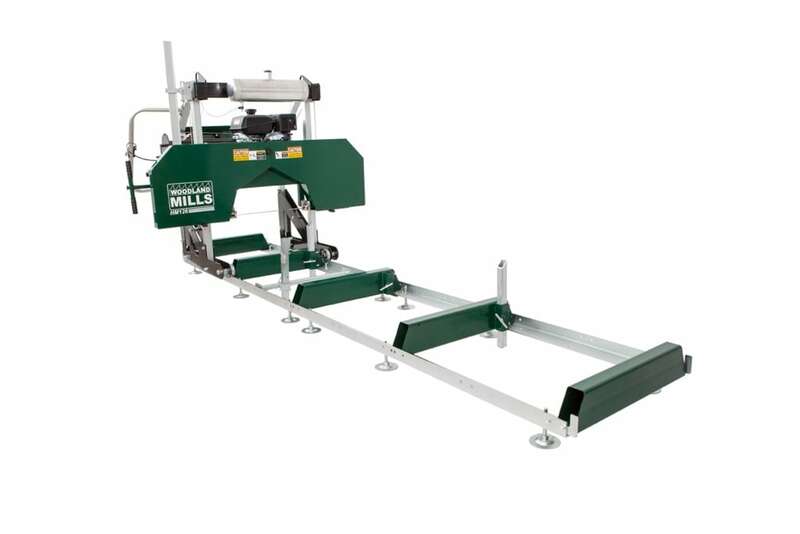 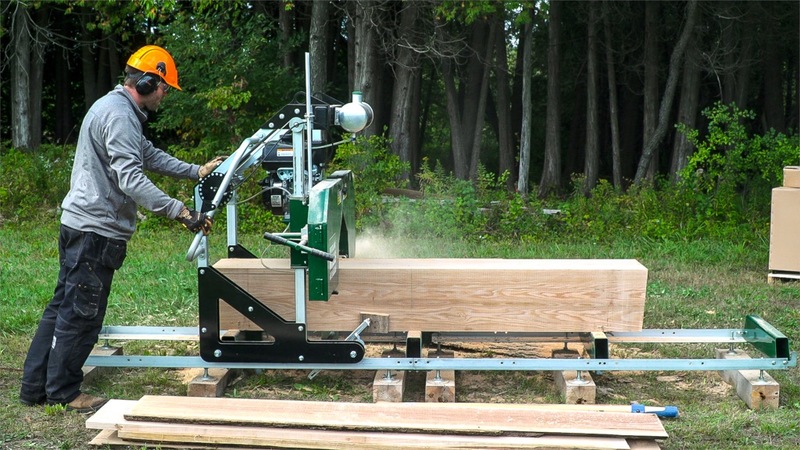 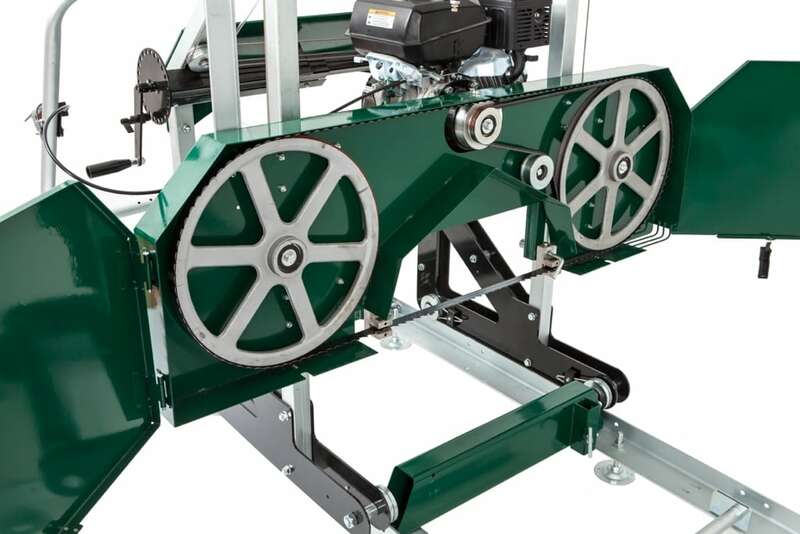 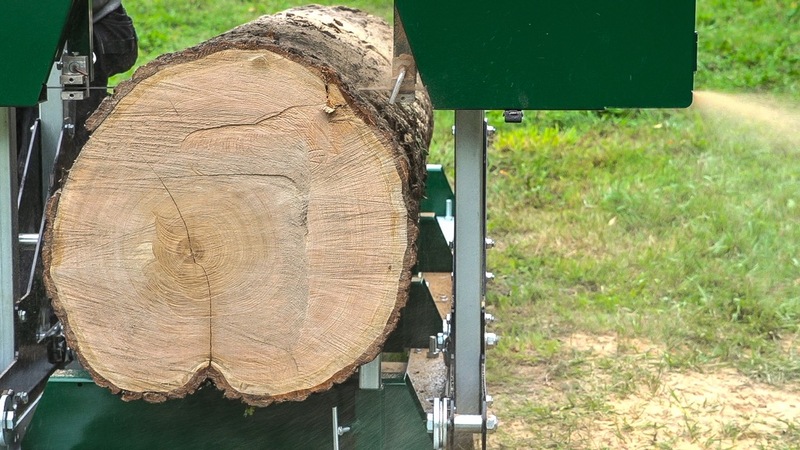 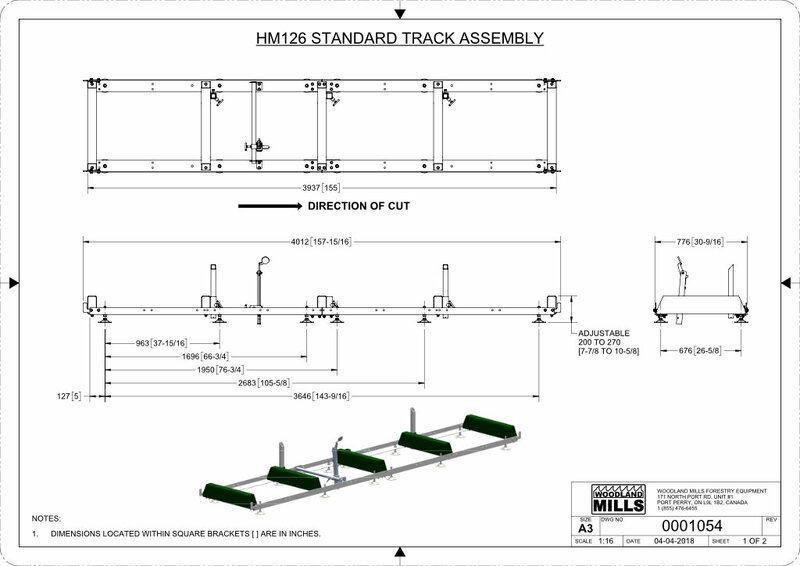 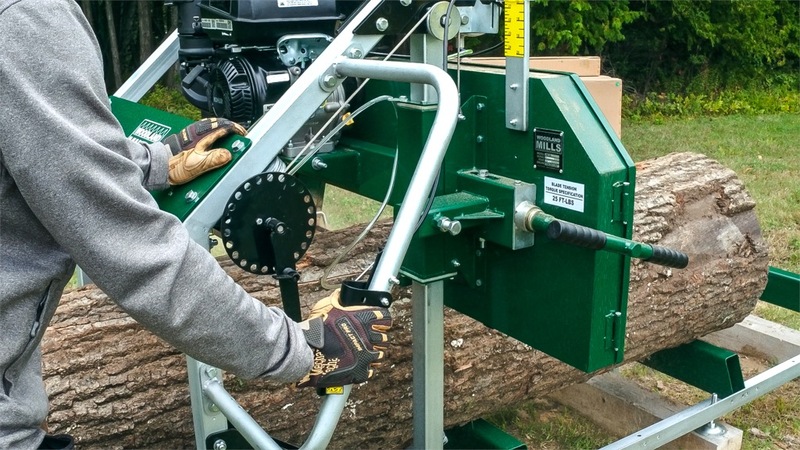 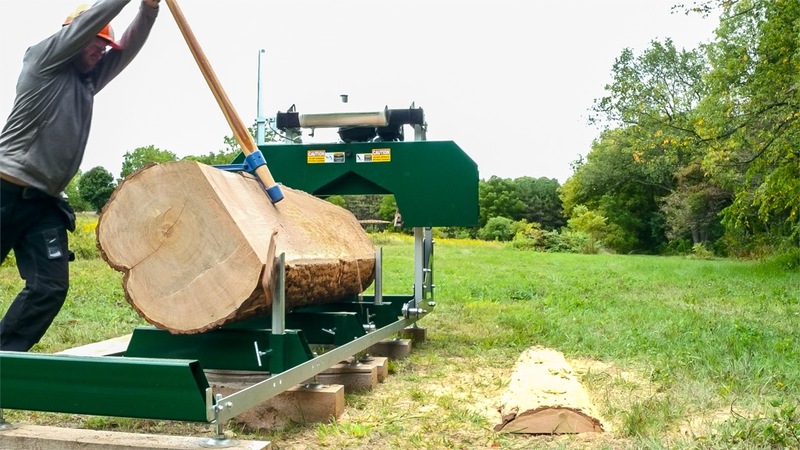 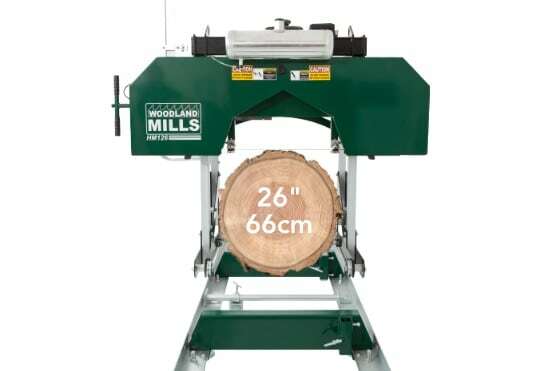 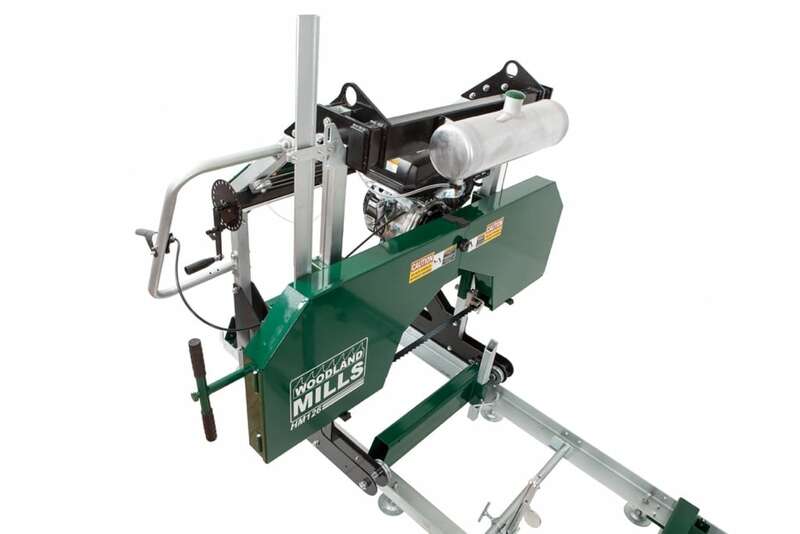 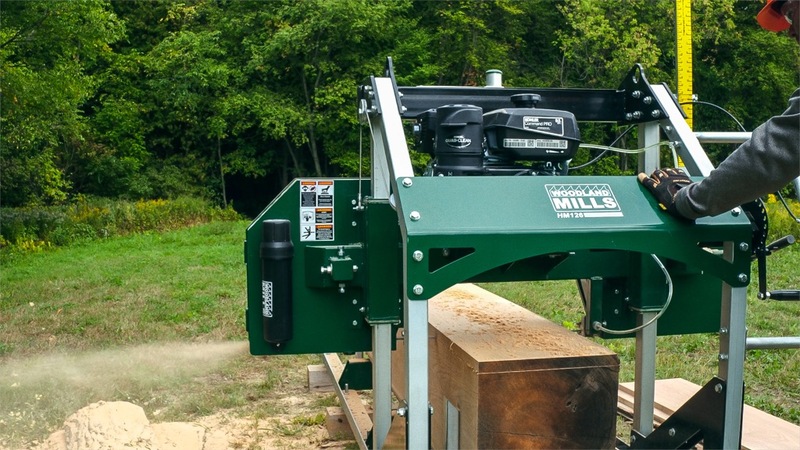 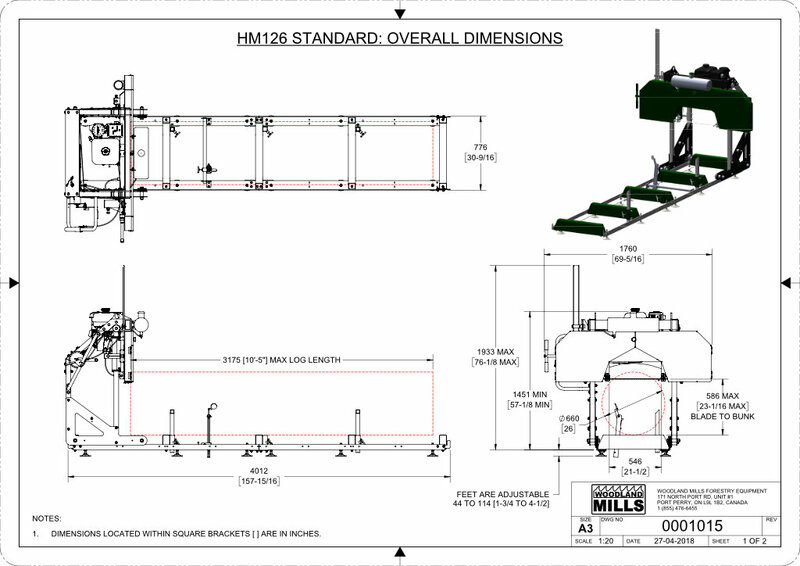 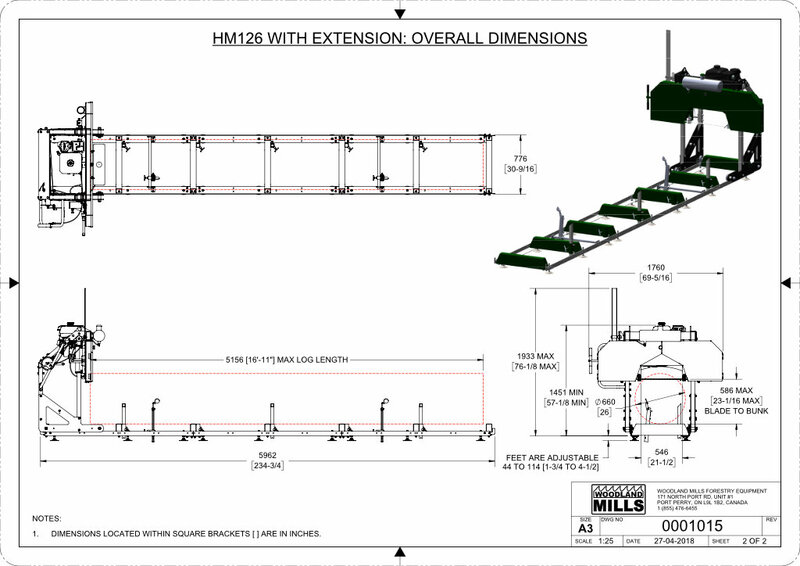 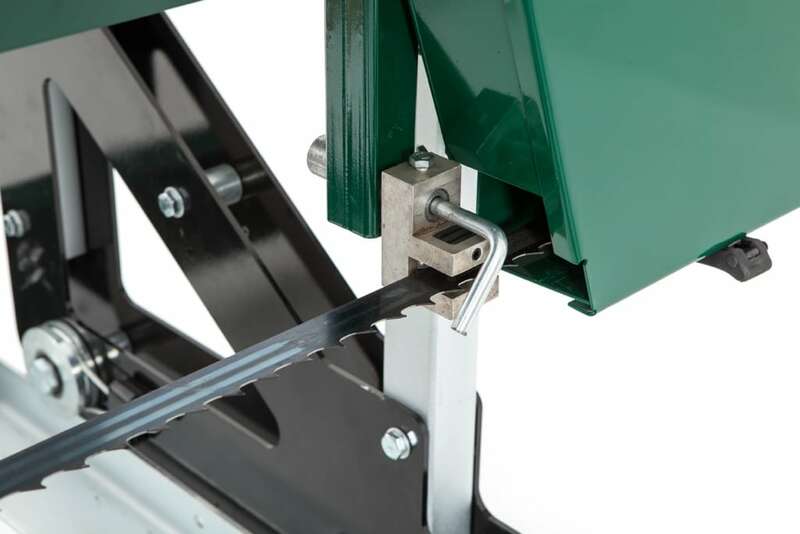 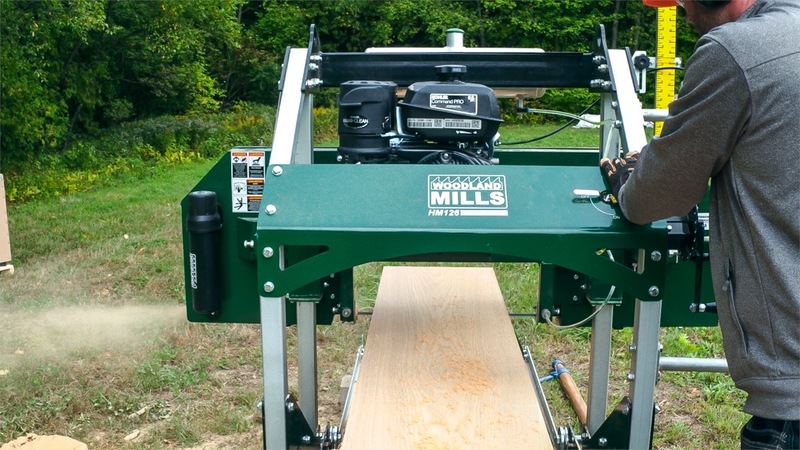 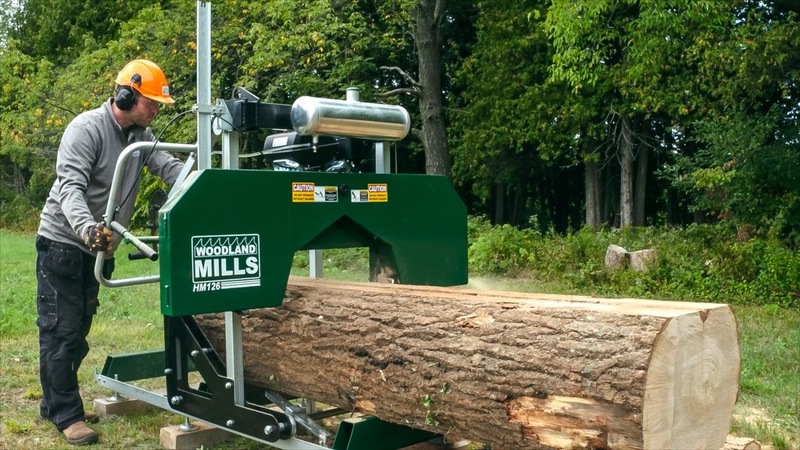 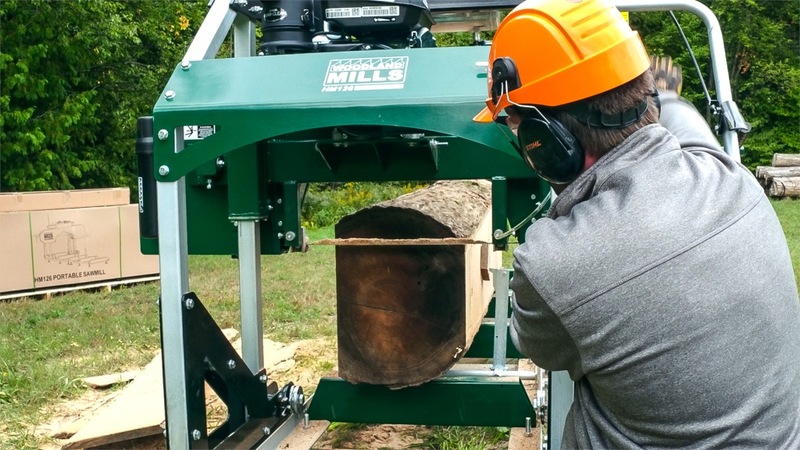 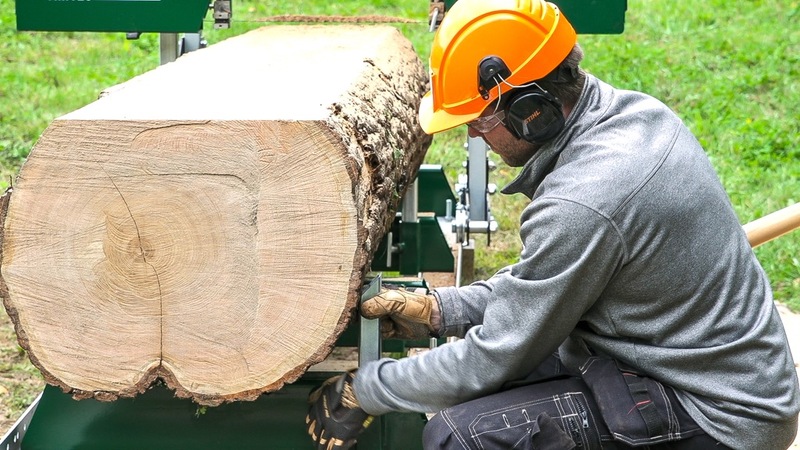 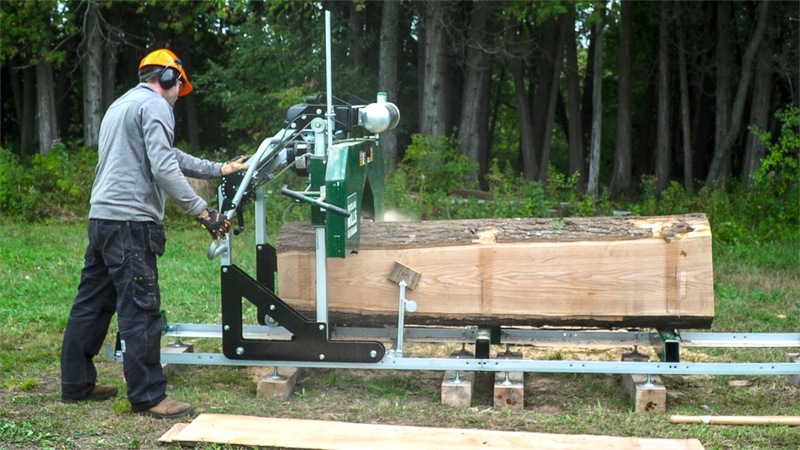 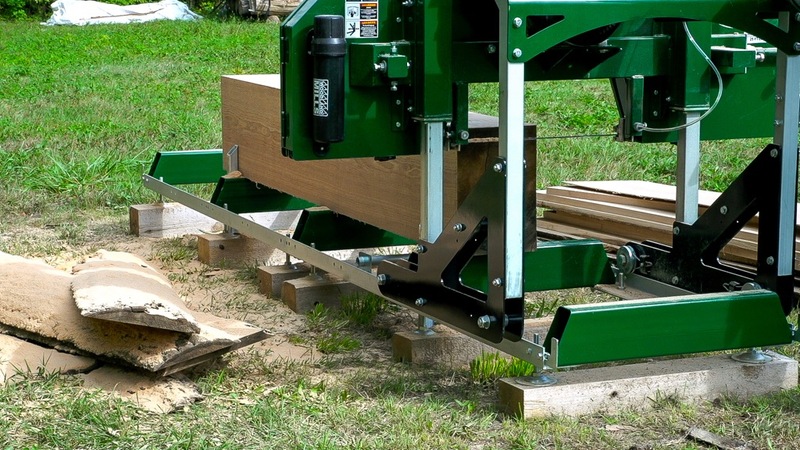 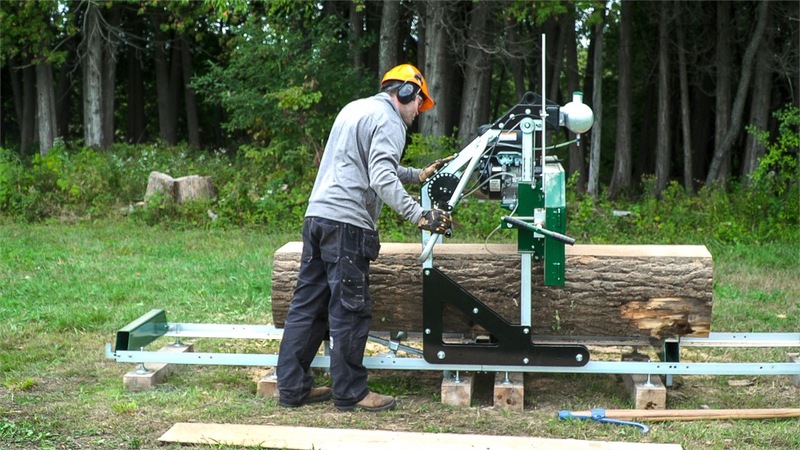 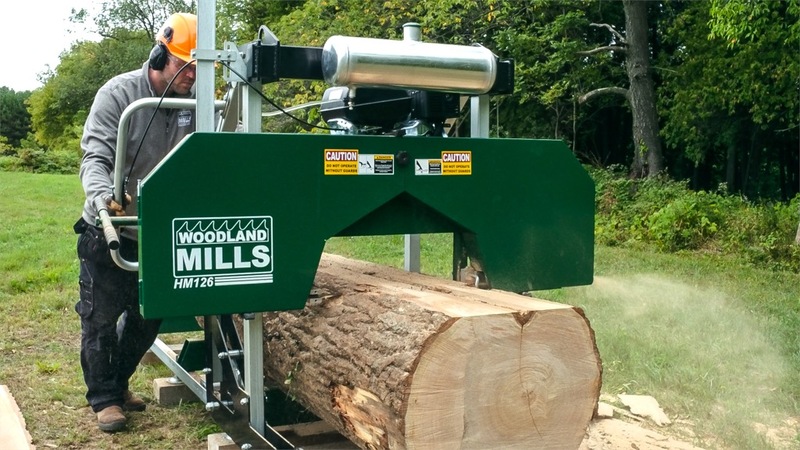 The HM126 sawmill can be powered by your choice of a 9.5 HP or 14 HP Kohler Pro Command gas engine. 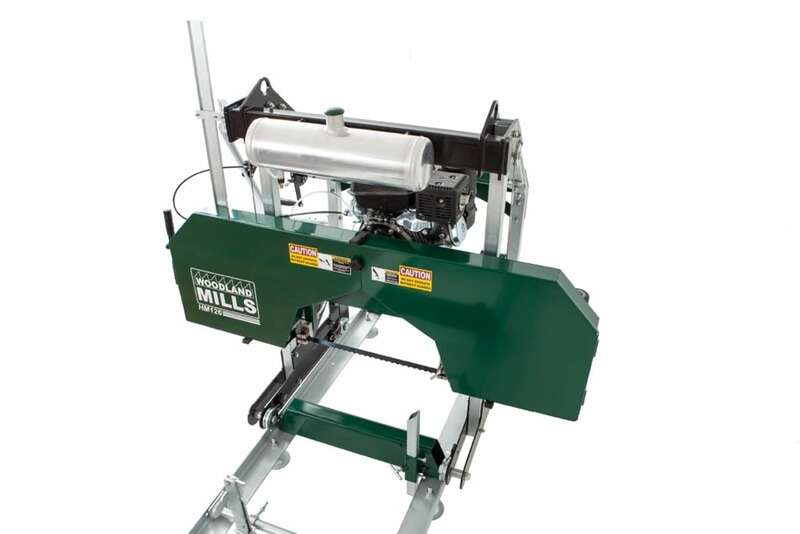 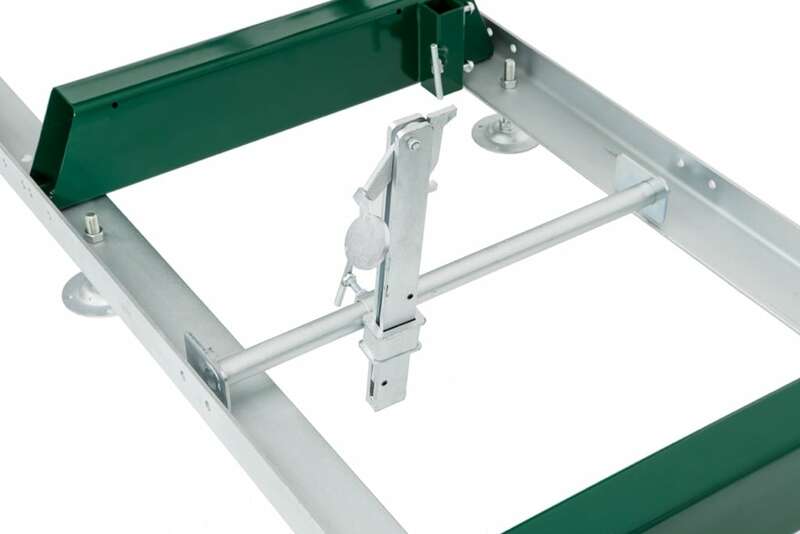 It features a slant cylinder design, with a cast iron cylinder bore and overhead valve for easy access. 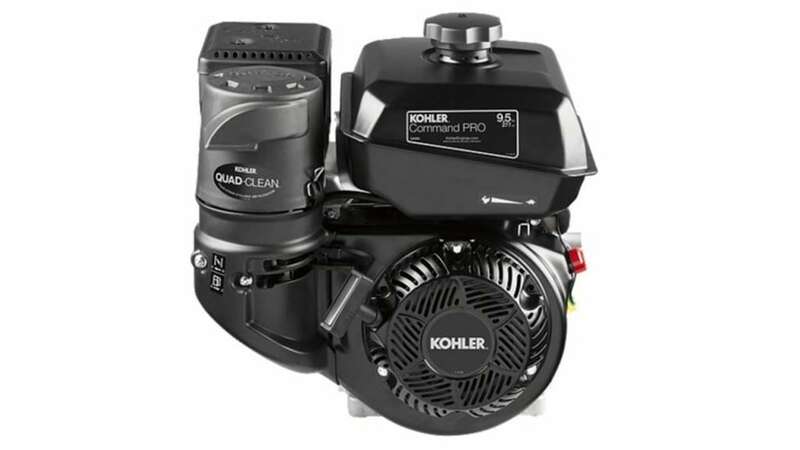 The Quad-Clean 4-stage air filtration system ensures only clean air enters the engine for maximum power and life of the engine. 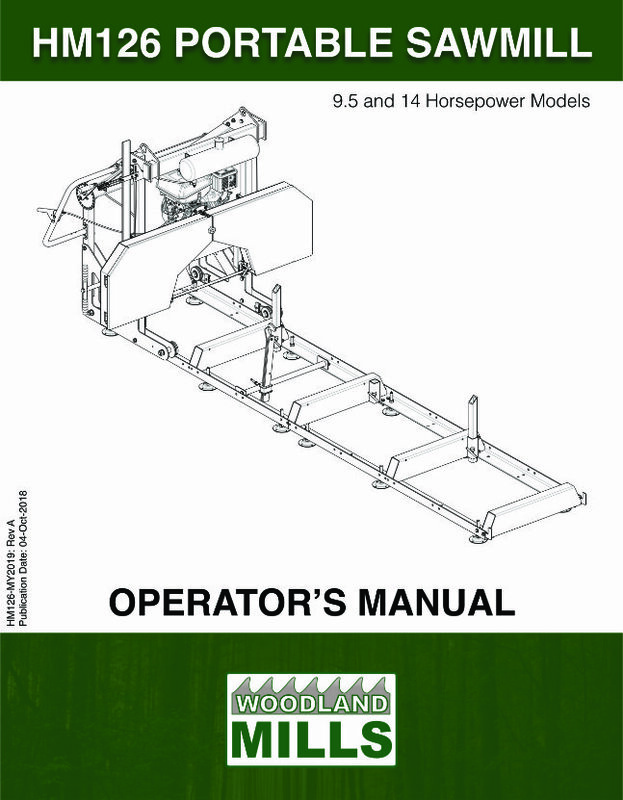 In addition, this engine is backed by a 3 year commercial warranty. 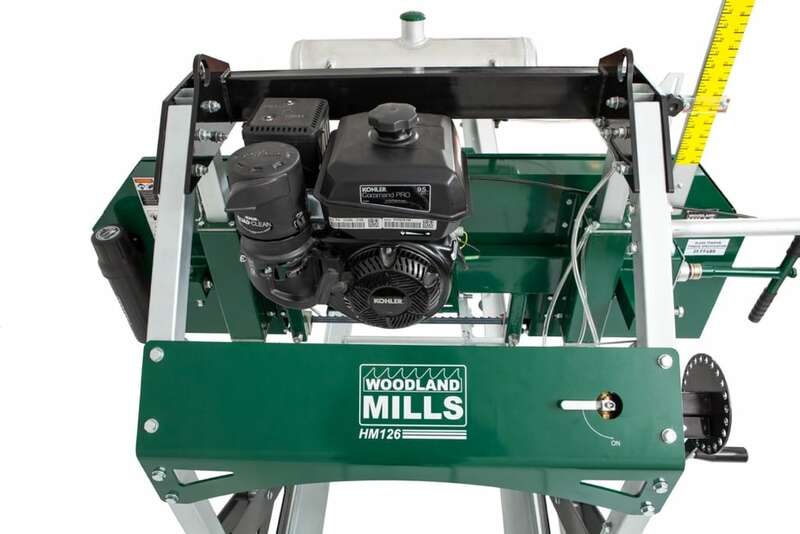 Attached to the engine is an industrial centrifugal clutch system which offers “gas and go” efficiency and ease.